The proposed bill would help fund the National Park Service’s $11.6 billion maintenance backlog. According to a statement from the Department of the Interior, the bill would generate $18 billion from “energy produced on federal lands and waters.” That coincides with the President’s 2019 America First Energy plan to invest nearly $800 million in resource extraction on federal lands. The bill has the support of Senators Lamar Alexander (R-TN)​ and Angus King (I-ME), co-sponsors in both parties of the Senate, and House Democrats and Republicans. The bill still requires passage through Congress and the president’s signature. 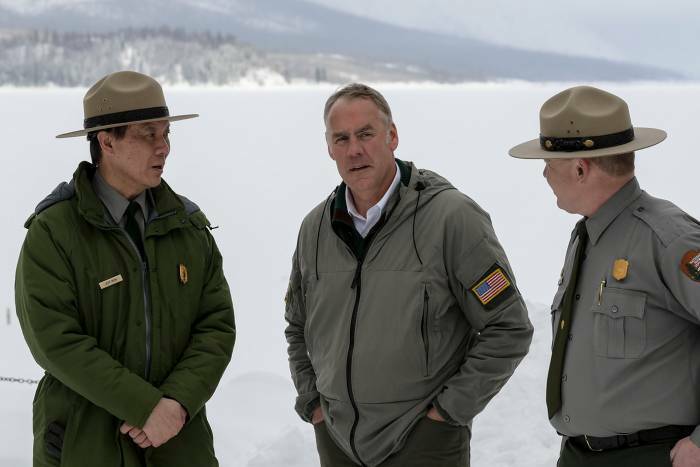 But if finalized, it would clear the way to eliminate the NPS’s $11.6 billion in deferred maintenance to park trails, restrooms, roads, visitor centers, and more. While the budget proposal has drawn criticism from some as a loss of critical land protections, both parties agree the aging infrastructure at America’s 417 NPS sites presents a top priority. 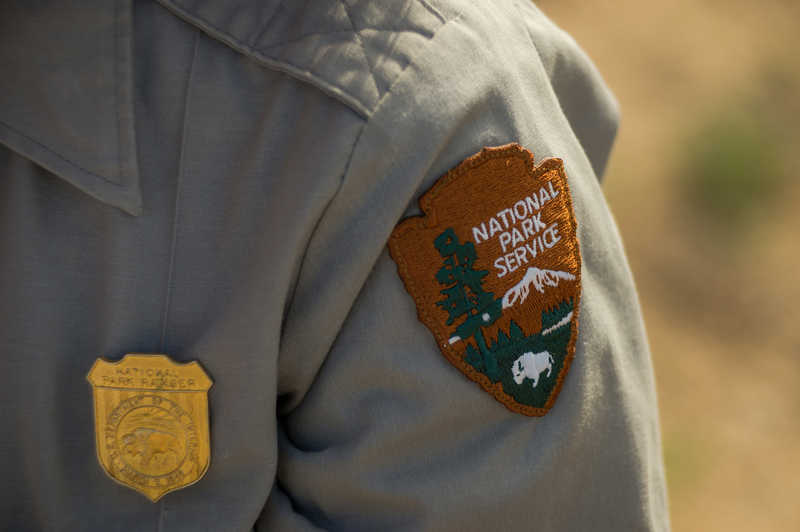 According to the Department of the Interior, the NPS completed around $650 million in maintenance work in 2017, a chip in the nearly $12 billion backlog.